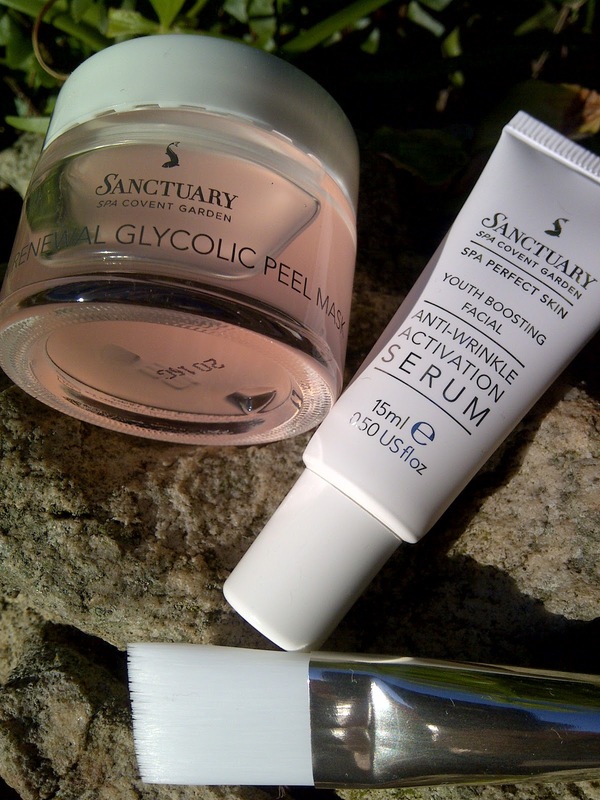 Sanctuary Spa Covent Garden 30 Day Youth Revolution Gylcolic Peel-off Mask and Serum System / Gee Whiskers! When I turned 25 I got a sudden fright when I realised I was half way through my twenties and soon will have to fight off the signs of pre-mature aging. All the days of staying out in the sun without sunblock, all the times I went to bed without removing my makeup and the times I just didn't feel like taking care of my skin because it took too much time... all those thoughts were rushing through my head. Since then I started my own personal mission to take care of my skin and basically try to undo all the years of not really taking proper care of my skin. Keeping all that in mind, I was thrilled to receive the Sanctuary Spa Covent Garden 30 Day Youth Revolution Gylcolic Peel-off Mask and Serum System. Yes, I know it's a mouthful but it didn't stop me from diving straight into this product. The box speaks of this system being an at home spa facial system that uses natural ingredients to help renew skin and reduce the signs of ageing. The system comes with a Skin Renewal Glycolic Peel Mask; Anti-wrinkle Activation Serum and a brush to apply the peel off mask. To me there is nothing that makes my skin feel as great as when using a peel off mask, but I've never really enjoyed the experience of using them. Some peel off masks I have used are incredibly strong smelling and make my eyes water and some have been quite painful to peel off my skin. This peel off mask is a joy to use and makes the whole experience one that I actually look forward to. The mask contains glycolic acid and AHAs which safely and gently remove the top layer of dead skin and unblocks pores. The application brush makes the application of the product effortless and super quick. The mask dries within about 15 minutes and peels off in one go with zero pain. My skin always feel beautifully smooth and clean afterwards. Unlike other masks I have used, my skin never feels completely drained of all moisture - It always looks and feels refreshed. 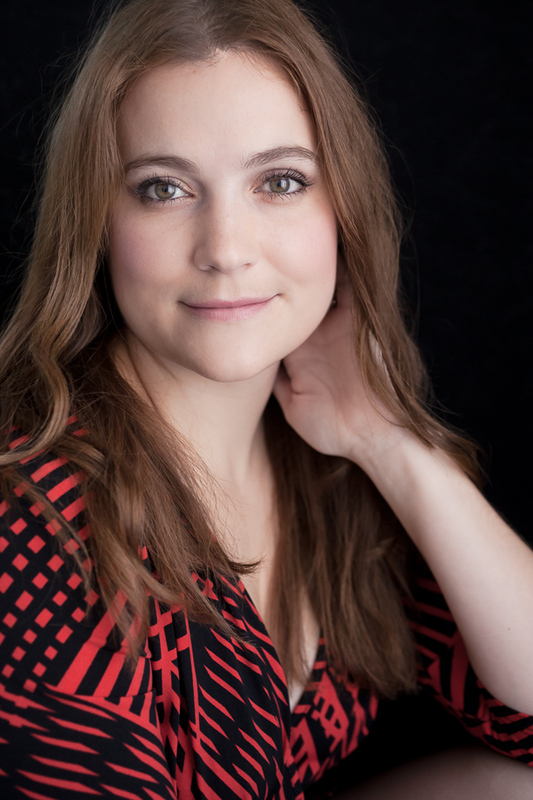 Serums truly are a girl's best friend. I started using serums a few years ago and have never looked back. This serum is incredibly rich and hydrating. A pea sized amount is enough to cover your entire face and neck area. The 30ml tube is more than enough for an entire month's use and from the very first day of use you can feel it working. The serum contains french seaweed and hyaluronic acid that instantly has a smoothing effect on fine lines. When first using this serum I could not see any immediate anti-ageing effects because I don't really have too defined lines but after a week of use my fine lines were noticeably less visible. Sanctuary Spa Covent Garden claims that after 1 week the skin feels firmer and toned and looks brighter. After 2 weeks skin glows with radiance and fine lines appear reduced. After 3 weeks 72% of women noticed a reduction in the appearance of fine lines and wrinkles and glowing radiance. After 4 weeks a flawless complexion and younger looking skin. I am in my 3rd week of using this system and have definitely noticed an improvement in the appearance of my skin. I luckily do not have any seriously deep wrinkles (yet) but I do have a few fine lines around my eyes, which I have noticed that they are less visible and my skin is smoother looking. It's not very often that you find a system that is this effective and easy to use. I really love spa facials and what is great is that my skin feels the same as after an expensive visit to the spa. Thank you very much to Beauty South Africa for sending me this to review. Don't forget to visit their website for amazing articles and many product reviews.